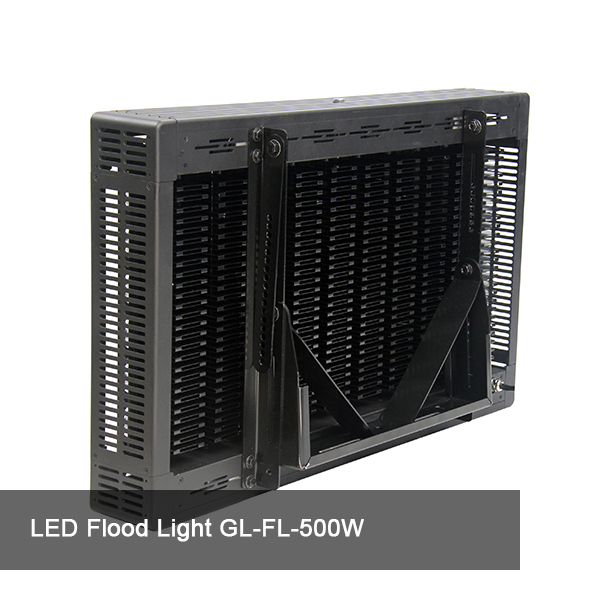 1.Do you want to save 80% electricity fees compared with the typical MH 1500W lamp? 2.Do you worried the problem of troublesome maintenance and high cost of labor caused by the short circuit or an electrical fire when install high mast light? 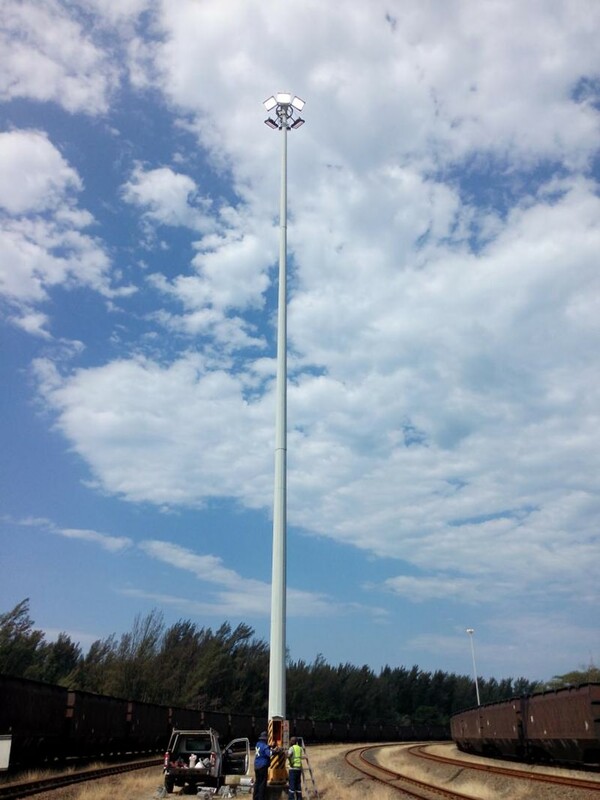 3.Do you want to do the best high mast lighting design for your high mast tower light project? 4.Do you worried about the light decay will be >80% within several months for your led high mast? 5.Do you want a supplier who has zero compliant about high mast lamp to make your customer trust you more. 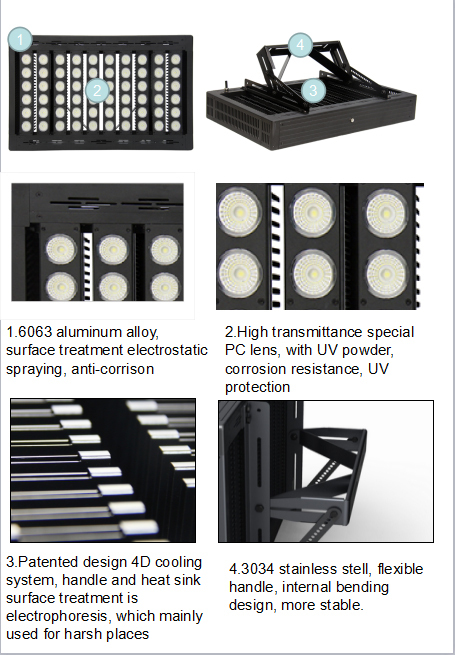 6.Do you want to have high lumen output, super brightness high pole led high mast light? 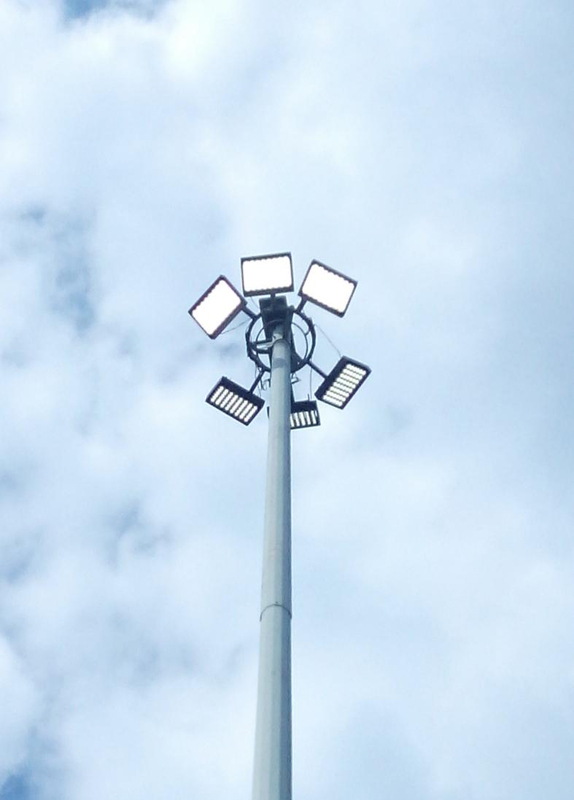 High mast light provides high illumination for many outdoor areas such as airport, seaport, stadium etc. 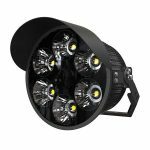 Led high mast lights are the best high mast luminaire because of its low high mast light cost, high light lumens, convenient for adjust and durability. High mast lighting system should have the best high mast lighting design calculation. According to the Guide of High Mast Lighting, the mounting height of the luminaries is usually at least 30m. 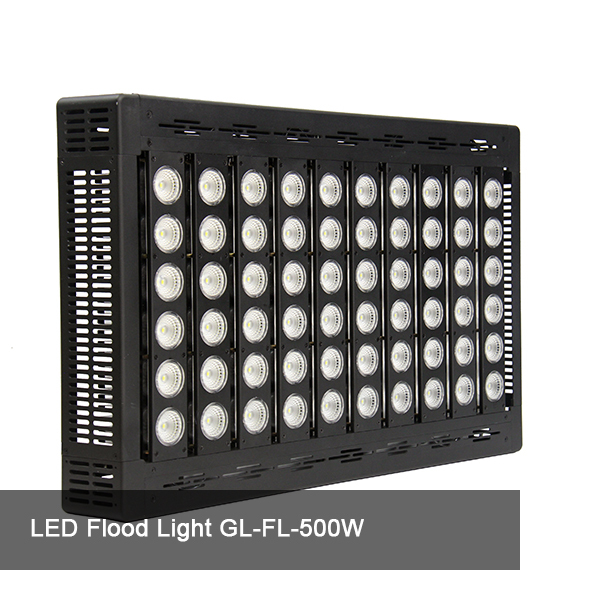 Generally speaking, it need about 300 to 500 lux for entertainment sports field, and 50 to 200 lux for airport , seaport and outdoor industrial areas. The best high mast pole design and high mast lighting system should take the uniformity into consideration. It is the ratio between Emin/Emax. The highest uniformity is 1. However, we seldom meet this dates because of inevitable light scattering and different angle of the luminaries. 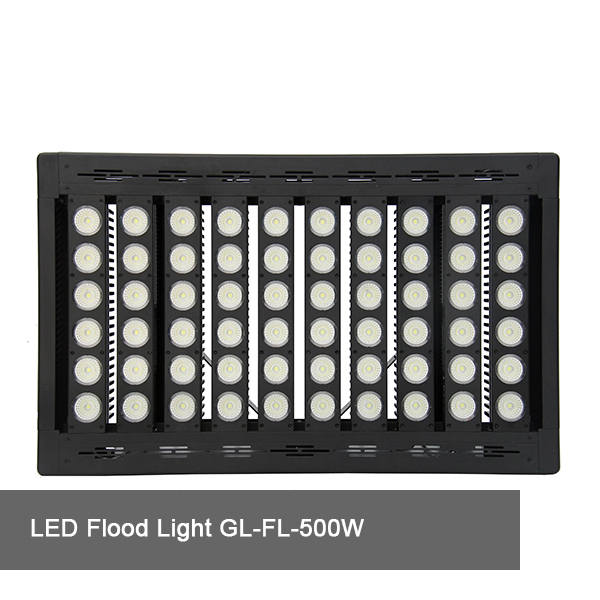 Lighting uniformity of 0.7 is high because this is also for professional standard. 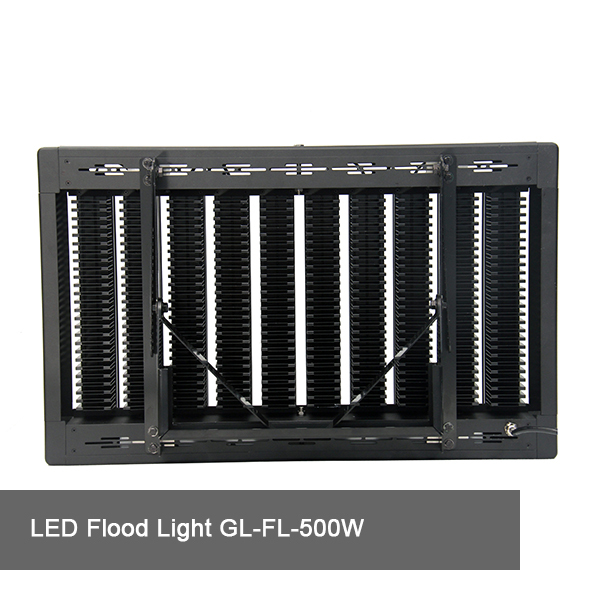 Why do we need to high uniform illumination? It is because the uneven bright would cause eye fatigue, and it might be dangerous with the lower bright. We high mast lighting manufacturer provide you with free high mast tower design to make sure the best high mast lighting system for you. 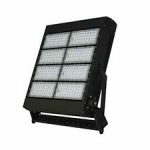 MECREE LED high mast light used to extremely large areas such as a highway or entertainment field, high speed railway and so on. 4. 7075 aviation aluminum alloy, 304 stainless steel, anti-corrosion material design. 6. 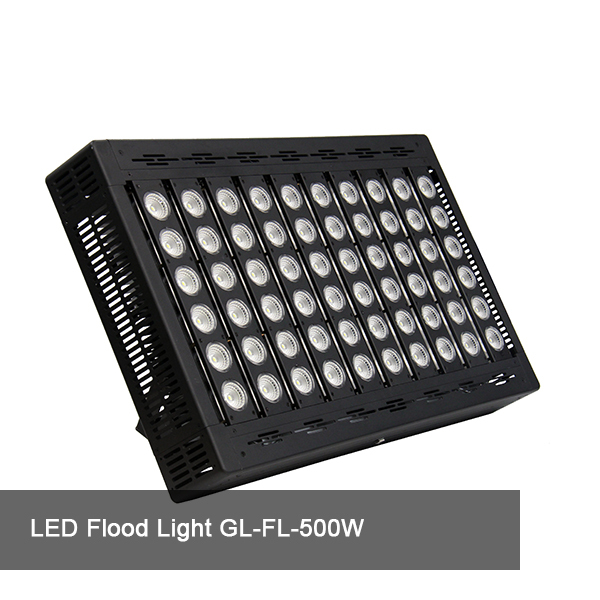 High output, light efficiency up to 160lm/w with advance optical technology. 8. 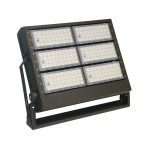 Intelligent dimming system. 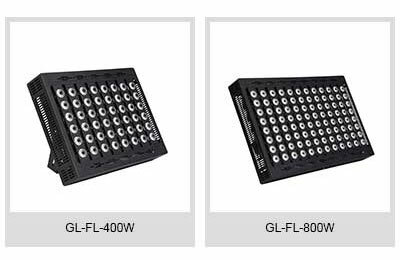 0-10V, 1-10V and DALI dimming models are available. 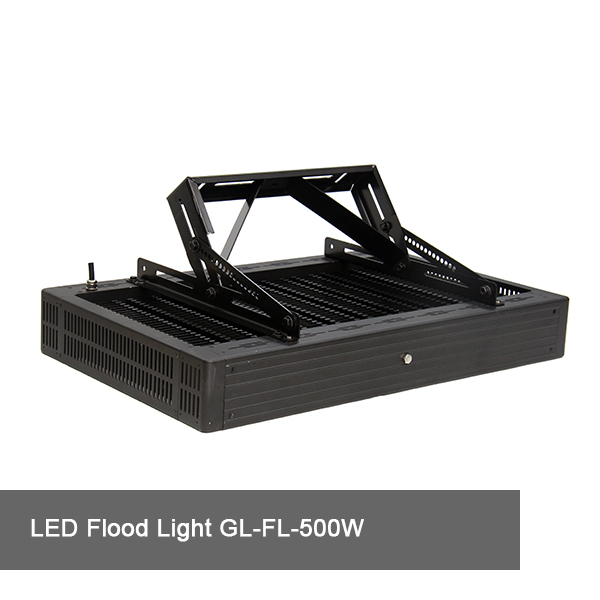 MECREE GL-FL series 300W-2000W outdoor lighting are more and more popular in high mast lighting, with high light transmittance and best 4D cooling system. We record the lighting load, the weight of tower, the speed of wind and other environment factors. 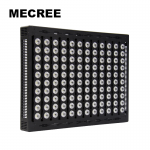 If you have any project, feel free to contact us, MECREE team will try best to support you one-stop service. Let's start design your lighting project. Please try to answer our following questions or call us. 1. What kind of field you need to light up? Is a new court or need to replace the old lamps? 2. If you need to replace the old lamps, what's your current lamps? 3. 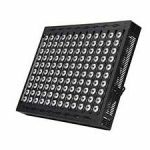 What's the size of your lighting field? How many poles? What's the height of your poles? 4. What's your lux request? 5. What's the quantity you need? Let's start design your lighting project. Please try to answer our following questions or call us.